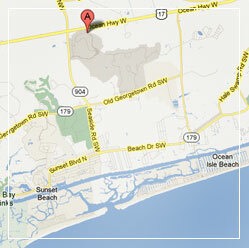 Find out more about Ocean Ridge Plantation today. Please use our contact form to request more information about the Ocean Ridge community, or for any questions or comments. We look forward to hearing from you and will respond as soon as possible. You can also contact us using any of the information to the right.